A life-sized elephant, normally found roaming the plains of Africa, appeared in St Paul’s this morning. The group are trying to get people to sign a petition calling on the British government to end illegal wildlife trafficking. 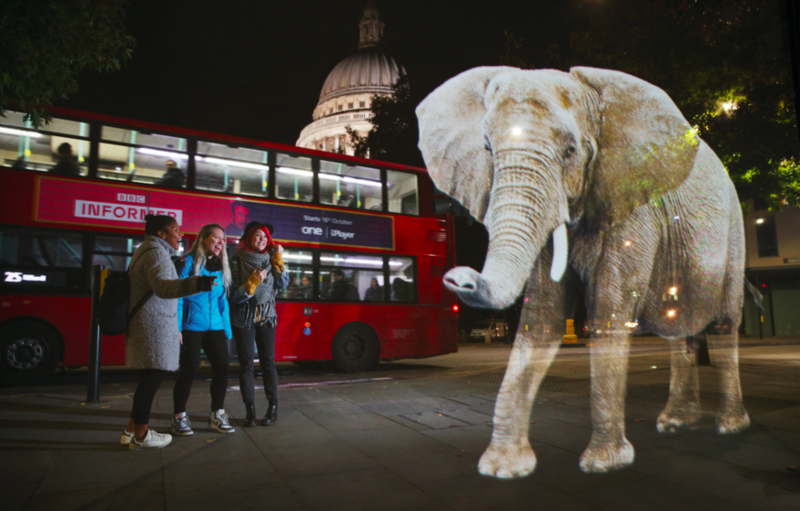 The elephant, which is just under 5m tall, is set to appear again in other places in the city, including Abbey Road and Parliament, over the next three days. The campaign aims to surpass 100,000 signatures calling on the British government to end illegal wildlife trafficking.